How Council Clusters can Promote & Conduct NYLT Courses. Also, representatives of several Northeast Region Councils and NYLT Leadership Academy staffers will share their experiences with NYLT Course Development Conference participants. In this regard, we invite you to bring your own Council’s materials and information to share during the conference. The program is fast-paced, involving, interactive sessions on key subjects ranging from promotions to program features, grub to gamesmanship, finance to fun, staff development to sustaining enrollment, camperships to campfires. We’ll also have several sessions to address specific issues you may have in your own Council. And, we’ll have sessions for Council startups. In short, everything you could want to know about starting or improving your Council NYLT program will be covered at this conference! The staff for this Conference has deep experience drawn from across the Region. You will spend many hours in the company of other Scouts and Scouters who are interested in helping you to run the best training course that your council has ever had. We will do our very best to make it a worthwhile experience. The fee for Youth attendees is $111 while the fee for Adult attendees is $121. If your Council has not recently conducted a NYLT course, this NYLT Course Development Conference would be a great start to prepare for the future. You may wish to bring your Council’s promotional flyers, videos, staff development guides and other materials to display or share. Please bring it electronically to share. This conference is open to anyone interested in National Youth Leader Training and is not restricted to just those presently conducting their Council’s NYLT course. 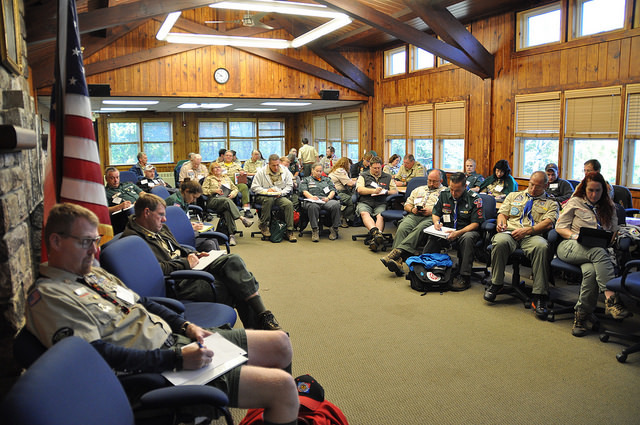 The Northeast Region NYLT CDC is focused on Northeast Region councils but we welcome NYLT Scouters from all councils nationwide to participate. Every year that you go, you come back with new ideas and procedures to implement at your home course which you may not have thought of. 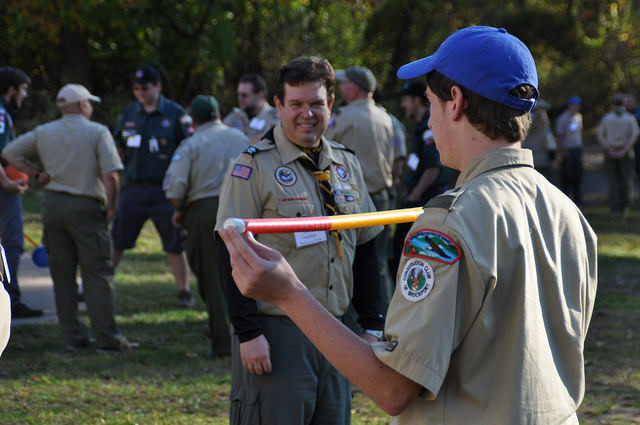 The ability to meet Staff Members, Course Directors, Scoutmasters, Youth leaders and more from all over the region to share ideas, gain new perspectives, and to have a lot of fun!